Product categories of Check Valve, we are specialized manufacturers from China, Pilot Operated Check Valve, One Way Check Valve suppliers/factory, wholesale high-quality products of Stop Check Valve R & D and manufacturing, we have the perfect after-sales service and technical support. Look forward to your cooperation! The check valve is a valve which automatically opens and closes valve disc depending on the flow of the medium itself, and it is also used to prevent medium from flowing backwards. 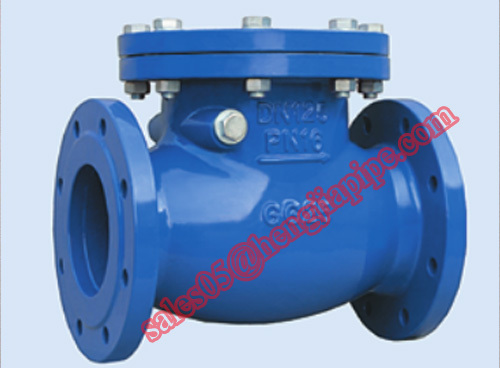 It is also called single direction valve, no-return valve and back pressure valve. Check valve is a kind of automatic valve,Main function of check valve is to prevent the reverse flow of the medium, prevent the reversal of the pump and drive motor, and the discharge of the container medium.